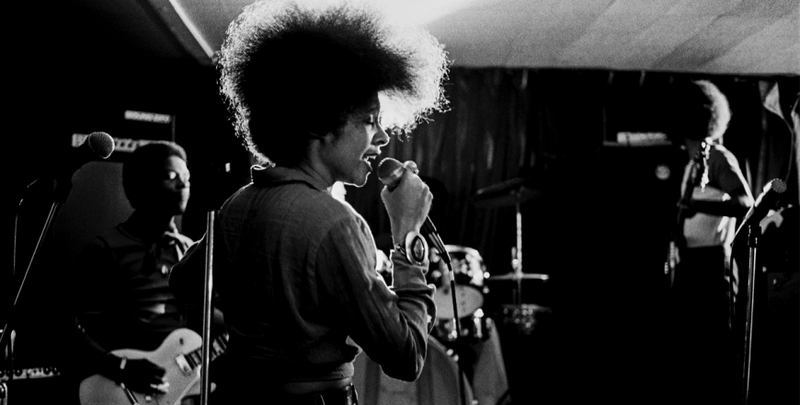 Betty Davis was more than just Miles Davis’ wife; she was a funky musical force who was a head of her time when it came to demanding control over her image and her recordings. In the early 1980s Betty disappeared from public life. In 2012 filmmakers discovered Betty living in Pittsburgh and eventually captured her story. Amherst Cinema, 28 Amity St., Amherst.